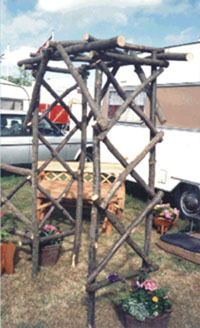 J. Martin Rustic Garden Furniture. 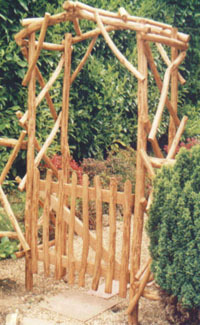 Makers of Rustic Garden Furniture in East Sussex since 1971. Rose Arches. 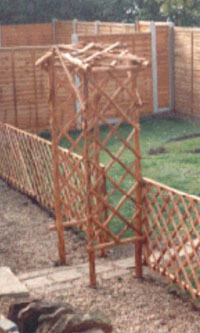 All made and erected to the width you require. 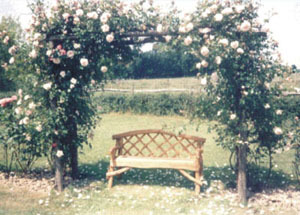 In Situ All Rose Arches can be purchased sectionally at £20 less than erected Prices.